Sushil Kumar had beaten Praveen Rana in the 2018 Commonwealth Games qualifying event. India's most decorated wrestler Sushil Kumar made headlines for wrong reason. The wrestling trials for next year's Commonwealth Games turned into an unprecedented brawl after the double Olympic-medallist Sushil defeated Parveen Rana in one of the bouts, triggering a clash between their respective supporters. Things took an ugly turn when Rana, after losing to Sushil in the semi-final clash, claimed that Sushil's supporters beat him and his elder brother "for daring to take the ring" against him. Rana also alleged that Sushil' supporters had made some death threats and dared him to participate in the upcoming Pro Wrestling League. 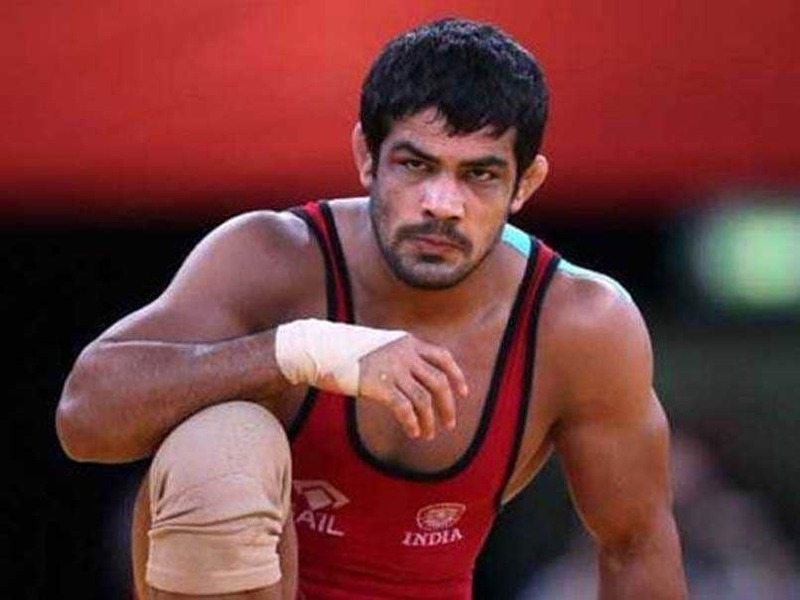 Apart from Sushil (74kg), other freestyle grapplers who have booked their places in the Commonwealth Games are Rahul Aware (57kg), Bajrang (65kg), Somveer (86kg), Mausam Khatri (97kg) and Sumit (125kg). 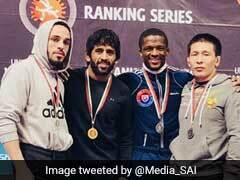 The six freestyle wrestlers also qualified for next year's Senior Asian Wrestling Championship to be held in Bishkek, Kyrgyzstan. 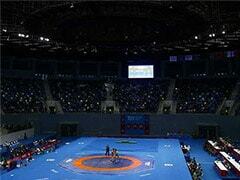 Besides, 10 Greco-Roman wrestlers also qualified for the Asian Wrestling Championships. They are Rajender (55kg), Gyanender (60kg), Vikram Kurade (63kg), Manish (67kg), Kuldeep Malik (72kg), Gurpreet Singh (77kg), Harpreet Singh (82kg), Sunil (87kg), Hardeep (97kg) and Naveen (130kg).